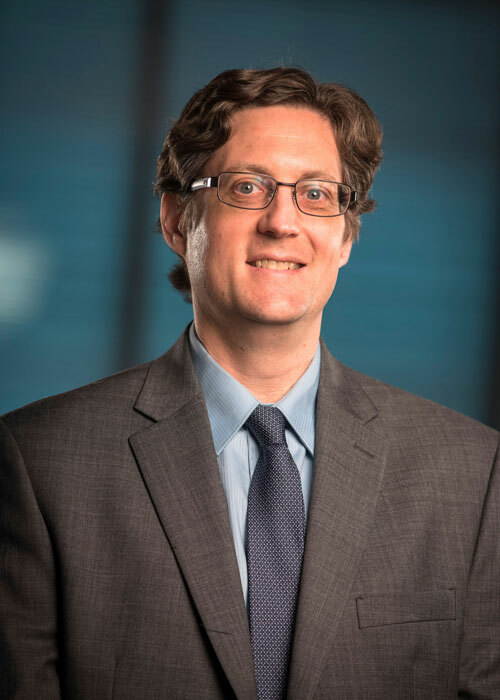 Eric Bowen specializes in energy economics and applied economic research at the BBER. His research interests include energy economics, spatial econometrics, and energy policy - particularly regarding renewable energy and natural gas. In 2015, he graduated from WVU with a Ph.D. in economics with his dissertation focusing on electric power generation markets and renewable energy policy. Eric worked for several years as a journalist covering a wide range of economics-related topics before returning to graduate school.